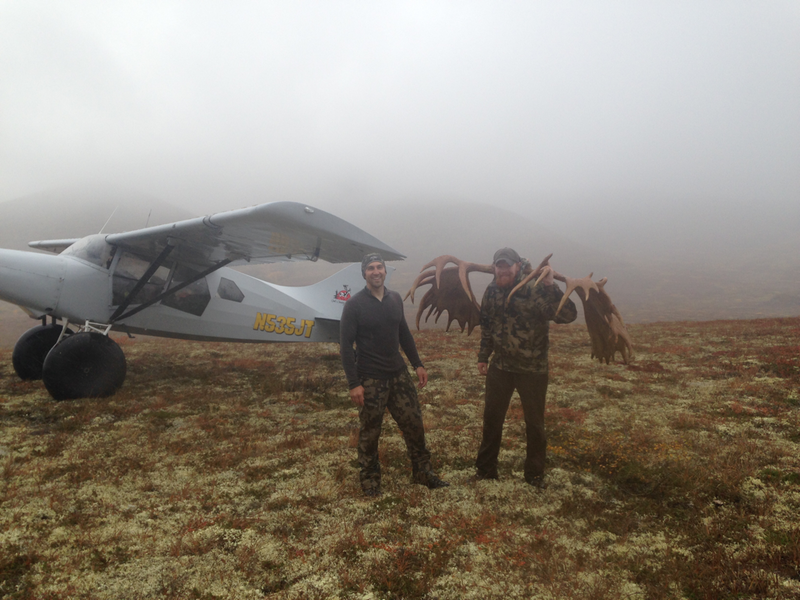 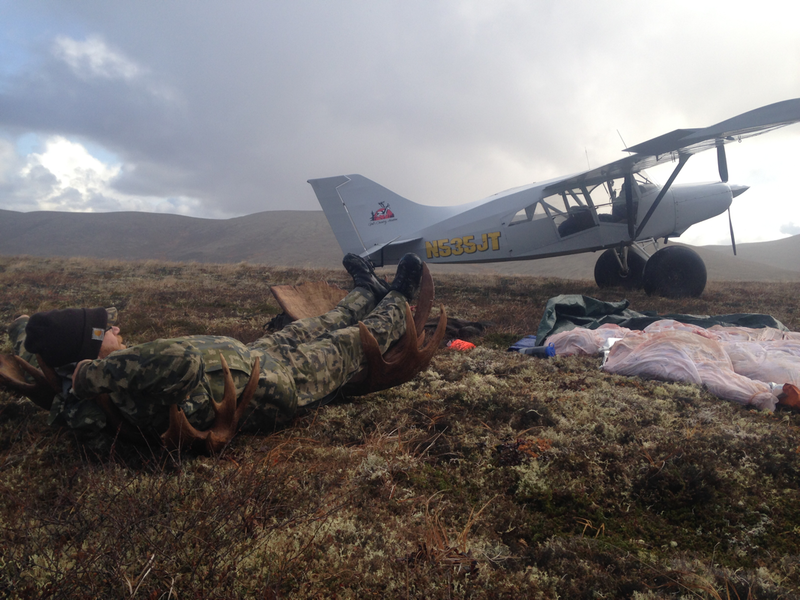 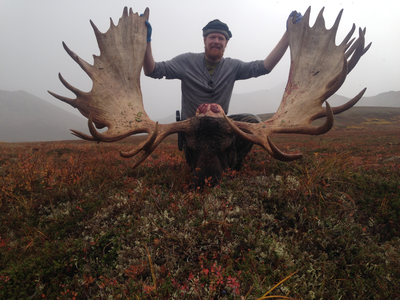 We love to hunt and have grown up hunting big game all across Alaska. Renae and I take a limited number of self guided moose hunters each year. We are looking for hunters who are ethical, hardworking, competent in the outdoors and dedicated to excellent meat care. Our goal is to provide you with the best unguided services in the industry. 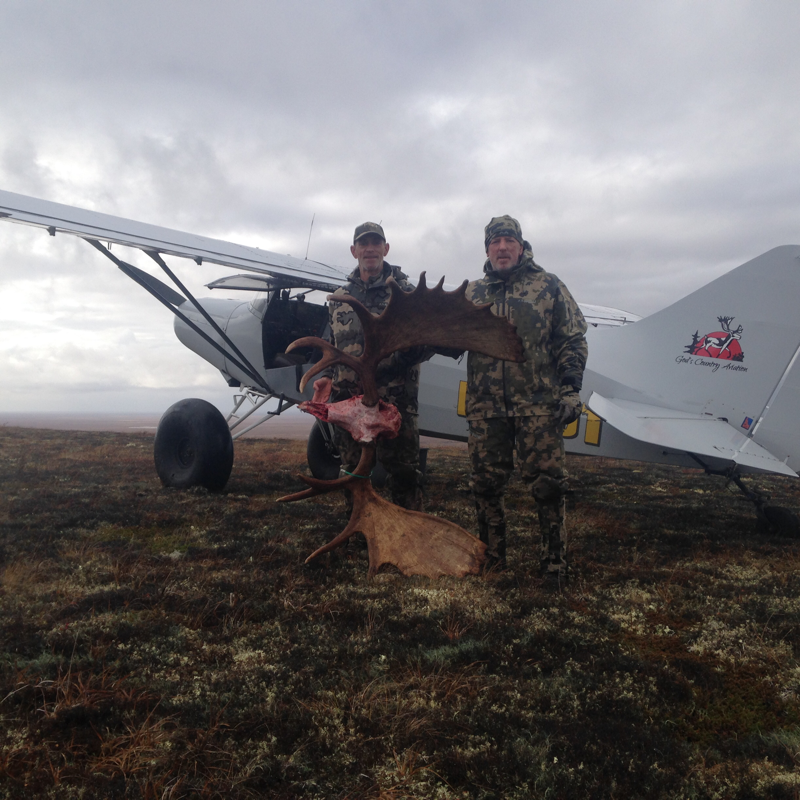 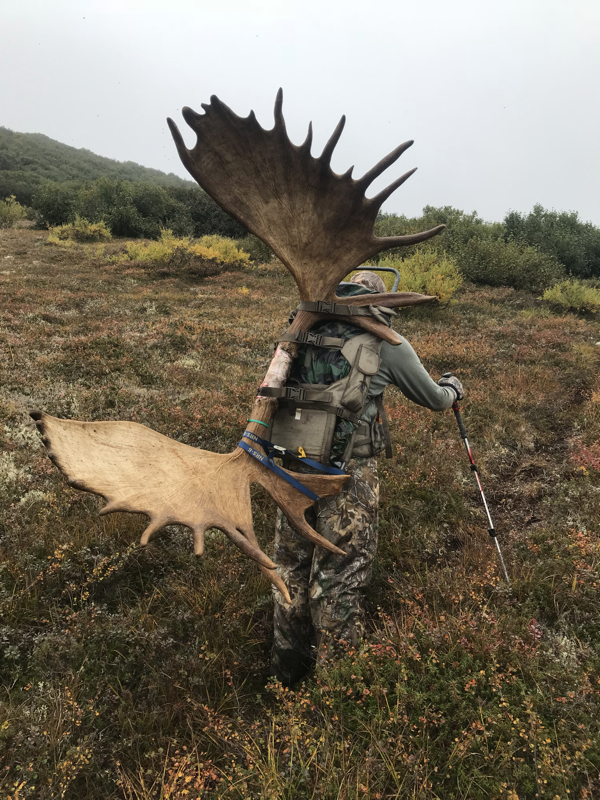 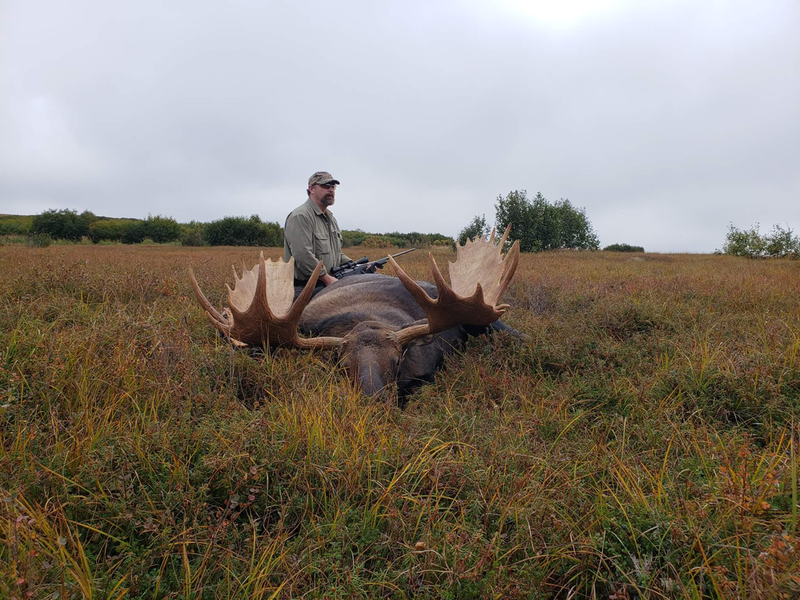 We operate under a special use permit that allows us to take 6 unguided moose hunters into one of the premier trophy moose areas in Alaska. 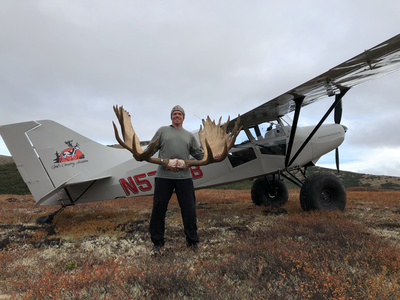 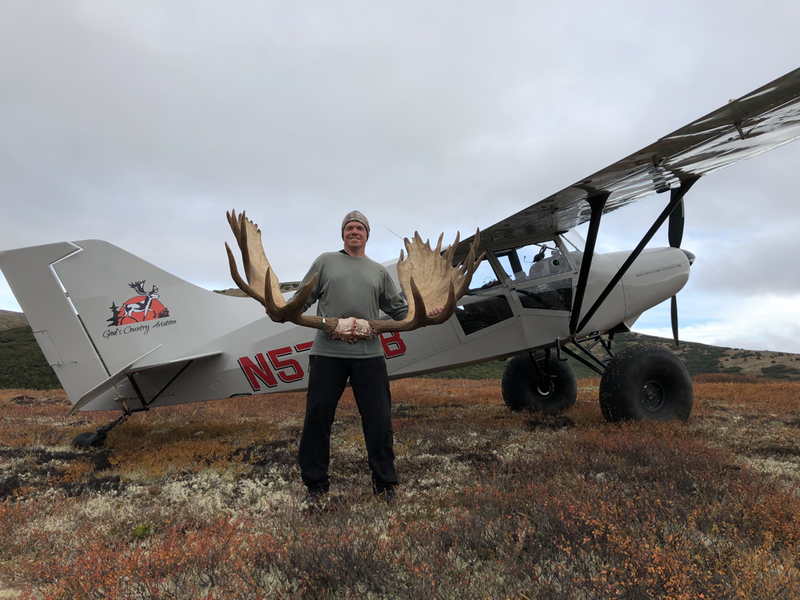 In all my years of flying I have never seen a better spot to find truly exceptional bulls. 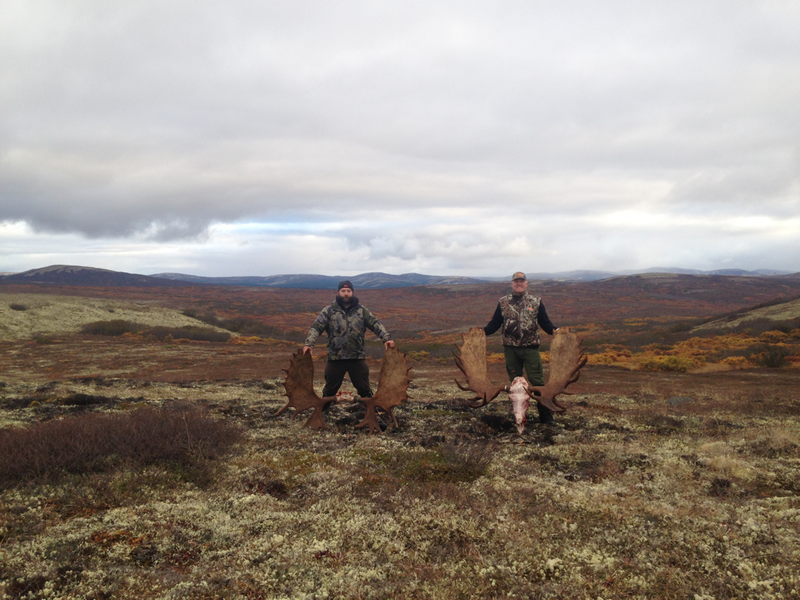 To enjoy this hunt and avoid injury, hunters should be in excellent physical condition. 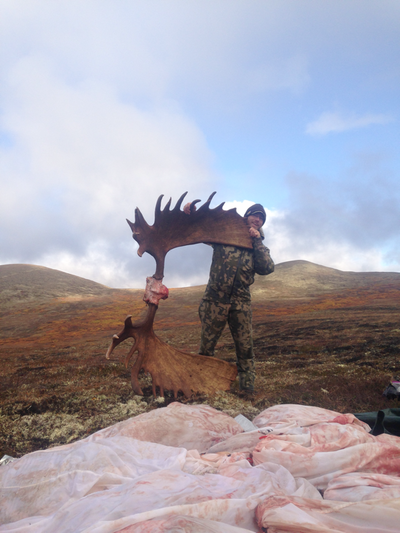 If you would like a friend to come along who will not be hunting they can accompany you for $4,300. We will drop you off in locations that very few aircraft and pilots are able to access. 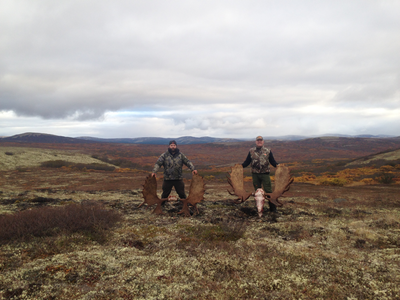 With the very limited number of hunters we take, we are able to give each of our hunters our absolute best.